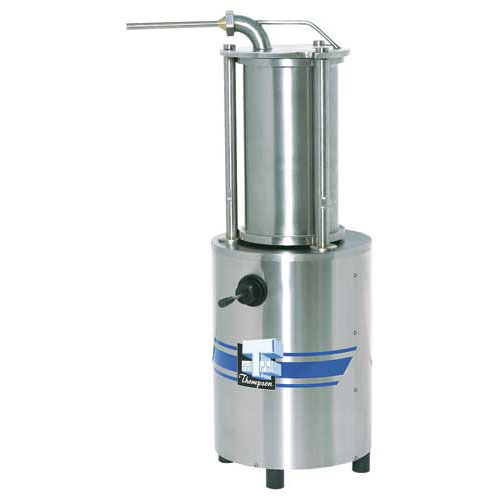 The Thompson Oil Hydraulic Sausage Fillers are Hygienic Smooth Running Knee-Operated Machines. Release of the knee control automatically stops the filing process. The large barrel diameter makes it easy to fill the sausage meat into the chamber. The Twist Lock Lid will ensure Fast Refill and eliminate the clumsiness of a screw down lid locking system. 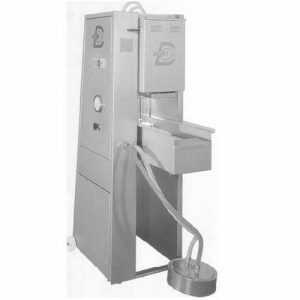 The Thompson Oil Hydraulic Sausage Fillers are Hygienic Smooth Running Knee-Operated Machines. Release of the knee control automatically stops the filing process. 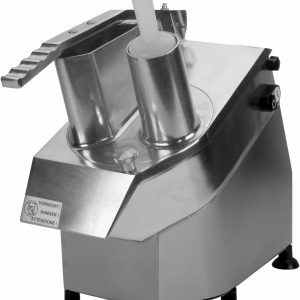 The large barrel diameter makes it easy to fill the sausage meat into the chamber. The Twist Lock Lid will ensure Fast Refill and eliminate the clumsiness of a screw down lid locking system. 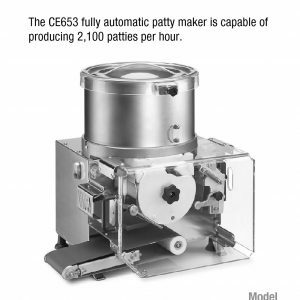 For ease of cleaning, the Lid and Stainless Steel Barrel are totally removable. Barrel and 3 Locking Bars are manufactured from high quality stainless steel.